The Palestinian Authority’s Prime Minister, Rami Hamdallah, on Monday, condemned an Israeli plan to appropriate Palestinian land in order to establish a new settlement in the West Bank. 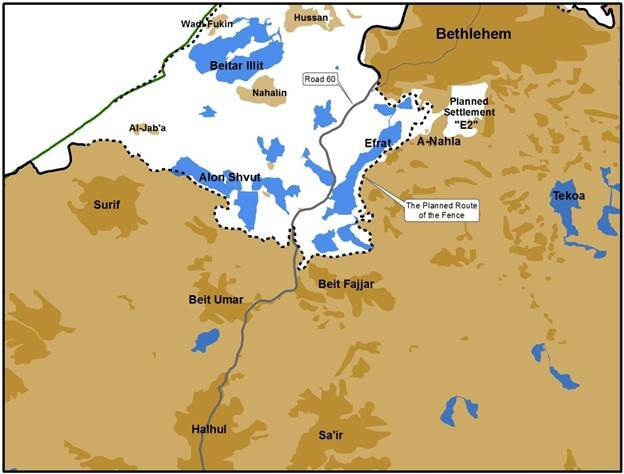 “Israel’s move to build a new illegal settlement and bypass road next to Bethlehem is another step into cutting the West Bank in two, and annexing Area C,” Hamdallah said, according to the PNN. “Israeli authorities are doing their best to destroy the historic character of Bethlehem,” he added. Israel is looking to grab Palestinian land next to the illegal settlement of Efrat in order to build a settler-only road, connecting Efrat to a planned new settlement called Givat Eitam. The new settlement will be located east of the separation wall and will house 2,500 units, according to a blueprint by the Israeli Ministry of Construction and Housing. The construction of the planned settlement would all but complete the encirclement of Bethlehem, rendering any development of the city impossible. Currently, Bethlehem is surrounded by settlements and bypass roads on three sides. Israeli settlements control more than 42 percent of the land in the West Bank through “regional councils,” including land reserves, agricultural and industrial facilities, settler-only roads, and other infrastructure. In 2009, Israeli Prime Minister Benjamin Netanyahu committed to not building any new settlements after harsh criticism from the international community. However, this promise has not stopped his government from continuously appropriating private Palestinian land and approving plans for new settlements. Reports have recently been released by Israeli news outlets on underway preparations to build the alleged temple mount on the ruins of the al-Aqsa Mosque, in Occupied Jerusalem, pending a formal political decision. The reports came at a time when Israelis have celebrated the so-called destruction of the temple ceremony. Participants in the underway preparations claimed that the transfer of the needed equipment to the al-Aqsa Mosque, precisely to the Dome of the Rock, was probable within the next few hours. 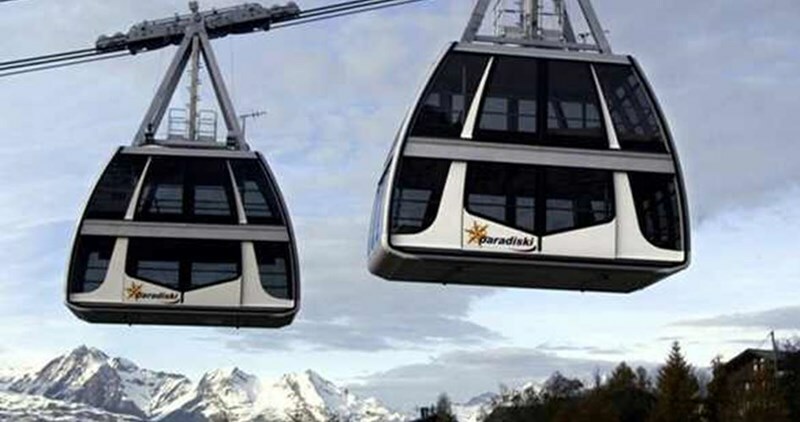 They added that the construction works will take no more than three years time. A report aired Saturday by the Israeli Channel 2 revealed underway activities and arrangements by the Israeli Women for the Temple Organization to start the construction of the alleged temple. The activities include workshops and secret meetings to boost mass break-ins at al-Aqsa Mosque and celebrate wedding ceremonies once every couple of days. Efforts have also been underway by Israeli lobbies to put such Israeli schemes into effect and garner support for the bid among Israeli MKs and stakeholders. Another report broadcast Friday by the Israeli Channel 1 showed intensive preparations for the construction of the alleged temple, including raising a livestock as a sacrifice to the temple. The report quoted the director of the Temple Institute, Yisrael Ariel, as stating that over 40 priests are awaiting instructions to start their work in the alleged temple and that the institute has prepared the needed equipment for the temple. An Israeli map maker said during an interview that he has prepared detailed maps for the construction of the alleged temple on the ruins of al-Aqsa and over an area of 144 dunums. He added that a period of three years is fair enough to finalize the construction works. The Israeli planning and construction committee on Sunday approved a bid to construct 4,200 illegal settlement units in the Modi’in settlement, to the west of the central occupied West Bank city of Ramallah. The committee decided to grant the locals 60 days to file objections over the decision. The settlement scheme, targeting an area of 1,140 dunums in western Ramallah, includes the construction of 1,050 housing units for newly-married couples, along with commercial and industrial units covering an area of 23,000 square meters. A senior U.S. official noted that Washington had recently approached the Israeli government to strongly protest the matter. The administration had held a series of discussions with Israelis at working and senior levels on Amona, he added. Political sources told Haaretz that no decision had been made on Amona, adding that the plan referred to did not involve the expropriation of land. 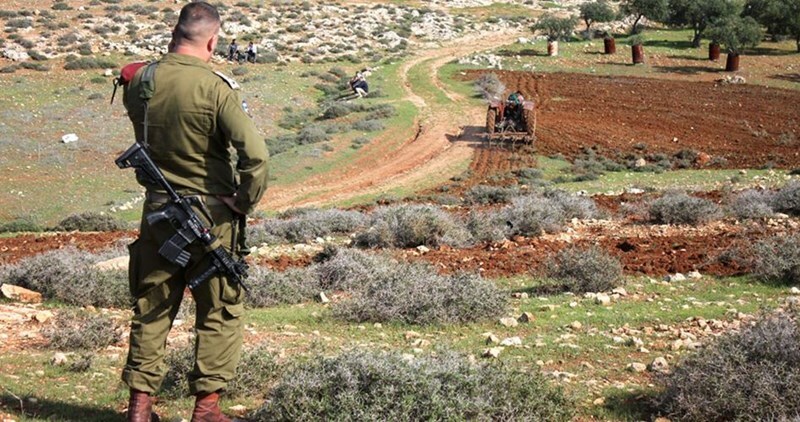 The Israeli occupation authority (IOA) on Thursday decided to seize 231 dunums of Palestinian-owned land in Silwad town, northeast of Ramallah, in order to build a settlement outpost. The IOA published an announcement in the Palestinian newspaper al-Quds stating its intention to annex an abandoned plot of land in the town. Palestinian official sources said that this plot of land belongs to absent Palestinians who do not live in the West Bank and that the IOA intends to use the law of absentee property to relocate the settlers of Amona outpost to it. For its part, the Israeli group Peace Now condemned Israel's intent to seize an abandoned private land as a serious violation of previous governments' policy that refrained from seizing absentee property for settlers. 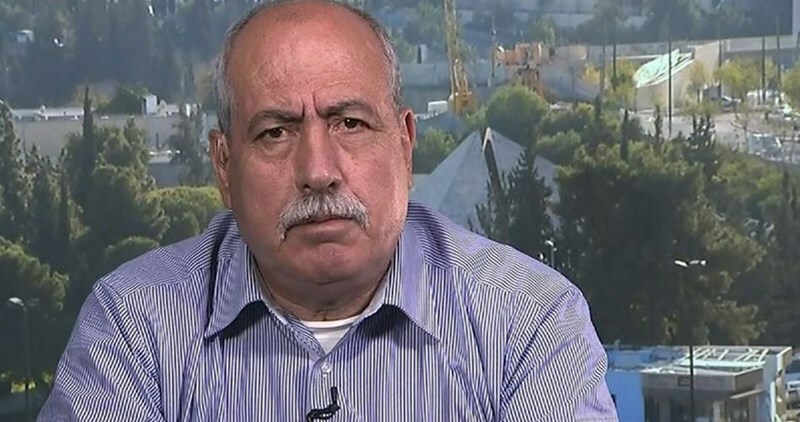 Khalil al-Tafakji, expert of settlement affairs, said that Israeli recent settlement plans aim at isolating east Jerusalem from the West Bank and annexing it to Israel in order not to become the capital of the projected Palestinian State. Those plans come within the Israeli government’s series of procedures to build 54,000 new housing units in Occupied Jerusalem by 2020, he added. In his talk to the PIC reporter, Tafakji pointed out that the building project of 770 units in Gilo Settlement along with what is being done in the settlements of Ramot, Ramat Shlomo and Givat Zeev are projects pre-planned in 2012 and 2013. The Israeli government approved on Thursday the construction of two towers in Pisgat Ze'ev settlement in northern Occupied Jerusalem. 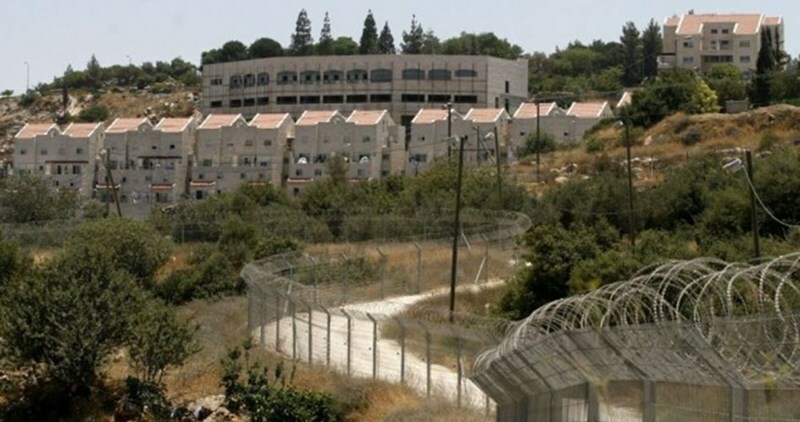 Israeli municipality had earlier submitted another project of establishing 2500 new housing units extending from Gilo settlement to the tunnels area over Beit Jala and Bethlehem lands to the south of Occupied Jerusalem. The U.S. warned Israel against the pending demolition of the Palestinian village of Sussiya after officials popped in the area on Wednesday. “If the Israeli government proceeds with demolitions it would be very troubling,” State Department Press Office director Elizabeth Trudeau told reporters on Wednesday. “We remain concerned about the increased demolition of Palestinian structures in the West Bank and east Jerusalem, which reportedly have left dozens of Palestinians homeless, including children,” she said. “More than 650 Palestinian structures have been demolished this year, with more Palestinian structures demolished in the West Bank and east Jerusalem thus far than in all of 2015,” she added. Officials from the U.S. Consulate General in Occupied Jerusalem visited the village, a home to over 48 Palestinian families. Jabal al-Khalil Regional Council head Yochai Damri said he was “outraged” with U.S. interference with regard to Sussiya’s projected demolition. “We’re talking about a criminal clan from Yatta that has taken over the land and has built illegally,” Damri claimed as he called for tearing down the village. 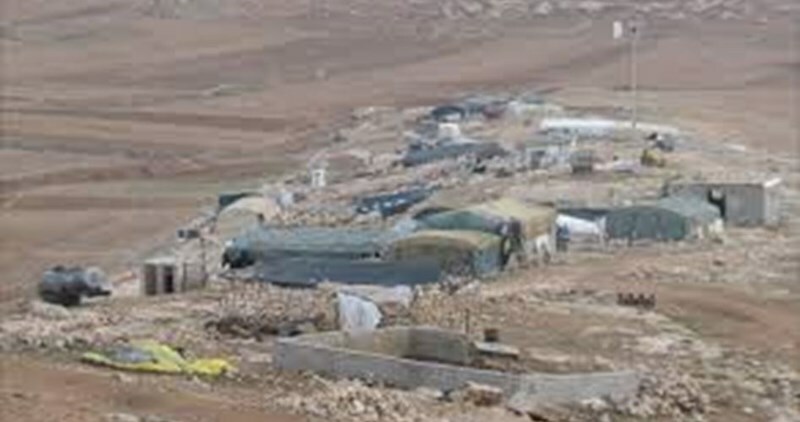 Located in the Israeli-controlled Area C, Sussiya village has been exploited by the Israeli occupation authorities for illegal settlement construction. In 1983 an illegal settlement outpost named after the village was built on Palestinian lands in the territory. The period from 1983 onward witnessed an escalation represented in the forced displacement of Palestinian natives from their own and only homes in the village. 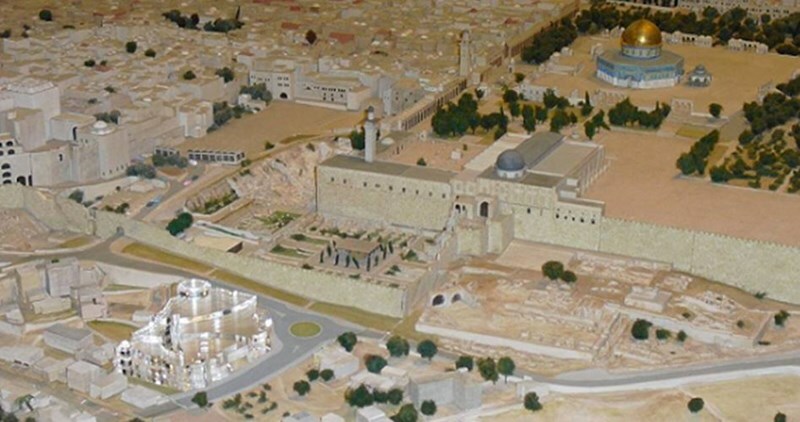 The so-called Committee for Planning and Construction, in the municipality of Jerusalem, is scheduled to discuss a plan to confiscate lands from the Mount Scopus neighborhood, in Jerusalem, for the construction of synagogues and a plunge pool. The synagogue and pool are to be constructed in the settlement neighborhood of “Nosav Zion”. The area of land that will be forfeited is 1.2 dunums, while 90 families live in the community, surrounded by the Mount Scopus neighborhood. 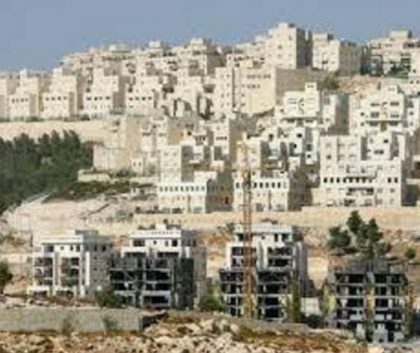 According to to Al Ray, Jerusalem municipality member of the Meretz leftist party, Laura Warten, protested the plan, saying that the Mount Scopus neighborhood lacks many of the urgent and basic amenities, while the municipality seeks to take control of the territories that are not considered as Israeli areas before any country in the world. The Israeli building committee in Jerusalem Municipality decided to establish 62 new housing units in Pisgat Zeev near occupied Jerusalem one day after the decision of constructing thousands of housing units between Gilo and the tunnels areas. 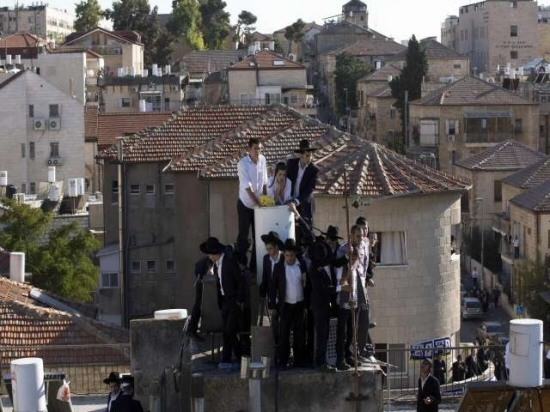 The same committee approved confiscating a Palestinian land lot of 1.2-kilometer estimated area for the establishment of a Jewish synagogue in the Nof Zion neighborhood, which is inhabited by 90 very wealthy families, in Mount Scopus in occupied Jerusalem. Israeli daily Haaretz reported that the Jerusalem municipality had announced that the owner of the Palestinian land plot was not identified, claiming that the confiscation decision followed a request by the Religious Structures Administration in Jerusalem. The Israeli government and the Jerusalem City Council are advancing a plan to build 25000 units in Gilo illegal colony, south of occupied East Jerusalem. Gilo was built on lands owned by Palestinians from Beit Jala, al-Walaja and Batteer in the West Bank district of Bethlehem. Israel’s colonies in and around occupied Jerusalem, and the West Bank, are illegal under International Law and the Fourth Geneva Convention to which Israel is a signatory.